Fast, fun and forgiving is what the Super Fish is all about. The round profile and wide nose make it very forgiving when leaning on the front foot for speed. 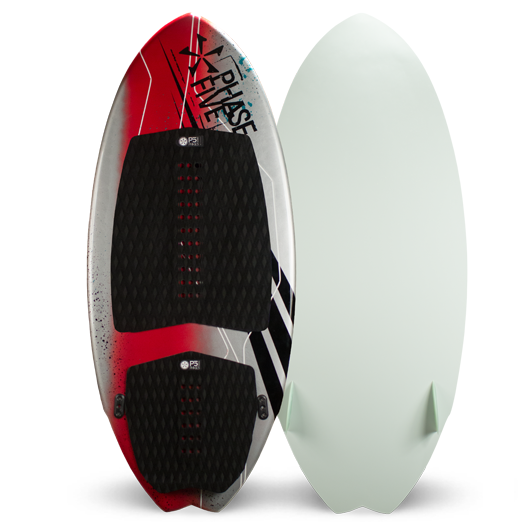 The winged fish tail design allows the board to turn with ease for those big sprays. The Super Fish is equipped with our twin fin set up to keep the board locked into the wave. Beginners and intermediate riders will benefit from the fun ride that the Super Fish delivers. 49 49″ × 20.5″ .75″ 4’9″ – 6′ 165 Lbs.